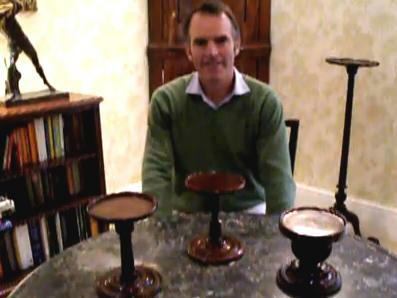 Welcome to our video library. 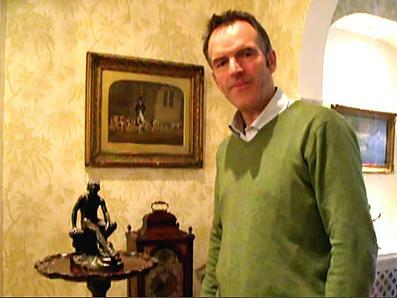 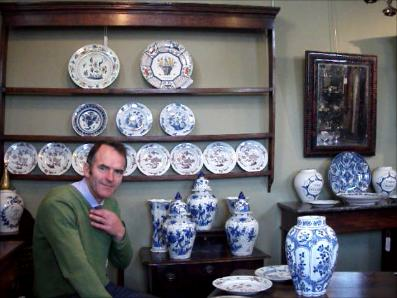 Jerrard has often given talks on antiques and particularly likes to explore the history of objects and to put them into their historical setting for his audiences. 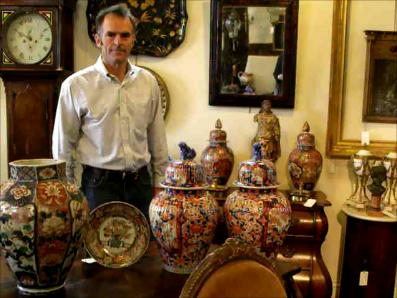 We hope that you will enjoy to watch some of them. 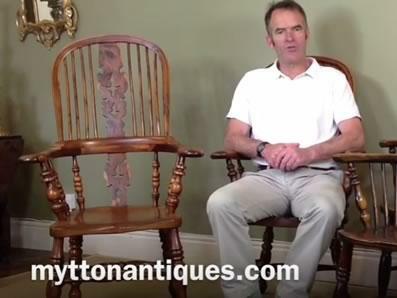 We also do short video tours of Mytton Antiques to allow our online users to get a flavour of the shop..
We will be adding to these over the coming weeks. 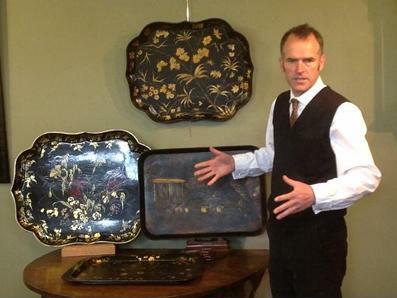 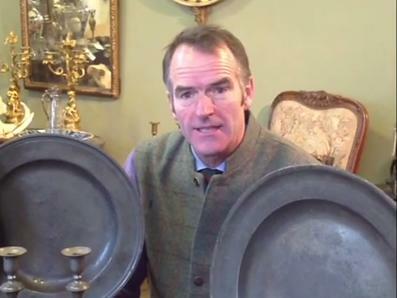 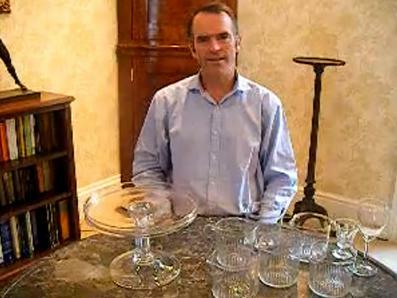 Jerrard talks about 19th Century Papiermache trays, how they are made and their appeal.